Lemon AK Auto from Fastbuds is the adaptation that has made this bank of the mythical AK-47, a classic cannabis variety, which was created back in the 90s in Holland and which is characterized by its sativa nature and a high content in THC, and highly demanded in the dispensaries of California for its medicinal properties. The novelty, which accompanies all the above, is the delicious touch of lemon and the autoflowering trait. 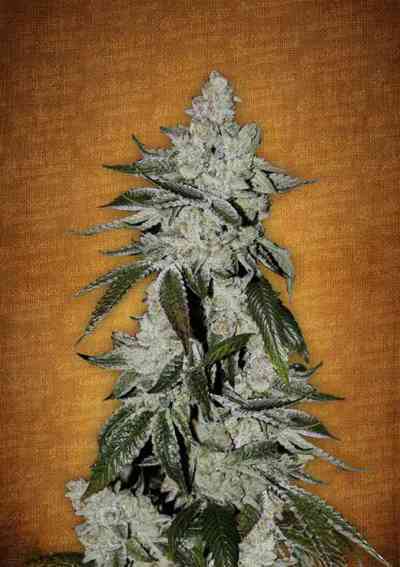 Lemon AK Auto is a plant that grows with a lot of vigor and that tends to stretch a lot from the beginning. Then, it gets covered with buds wrapped in intense citrus aroma. In 9 weeks it will have finished its life cycle and it will be ready to harvest, being able to obtain up to 300 grams of buds per plant. Lemon AK Auto has an intense lemon citric flavor acquired from limonene terpene and which provides a pleasant freshness when it is tasted. The effect is the expected one of a powerful sativa with high levels of THC; a super stimulating and overflowing high energy for the whole day.